With digital distractions (yes, I’m looking at you social media) all over the web, it’s important to remember that your reader is only one click from moving on. 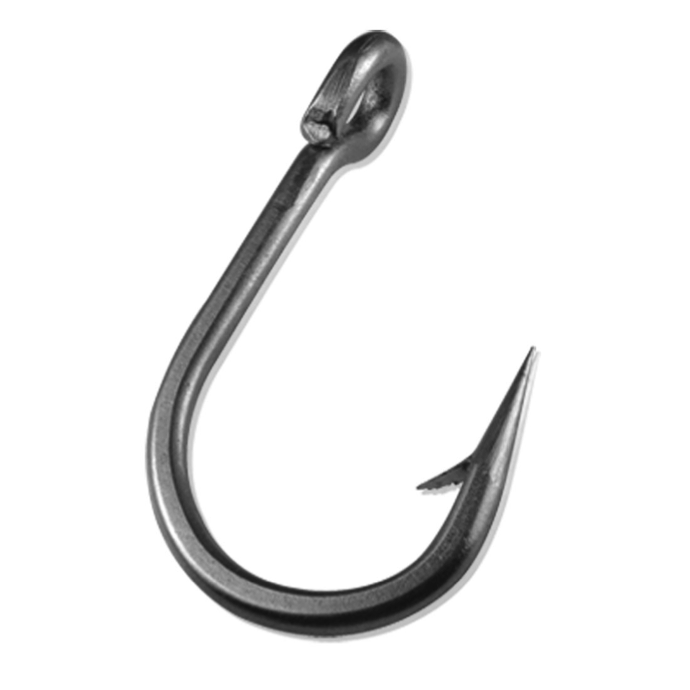 Your headline and your lead function as ‘the hook’, and are the most important element of great online storytelling. Imagine yourself fishing for readers in a sea of content – and those cat videos you scoff at? Those are tantalizing hooks. A good hook isn’t just a feature of a text post – they’re just as important when introducing video, infographics, etc. You have to grab your reader, before they move on. Your lead should be 25 words or less. Yes, I said 25 words MAX. Take a deep breath, you can do this.